Thursday, October 8, 2015, 7:30 p.m. Audience Q&A to follow lecture. Mia Farrow is perhaps best known for her role as Rosemary in Rosemary’s Baby and has appeared in more than 50 films, winning numerous awards since her career began in 1964. While she enjoyed a successful career, her personal life was marked with strife, leading her to begin a journey toward a more significant life. 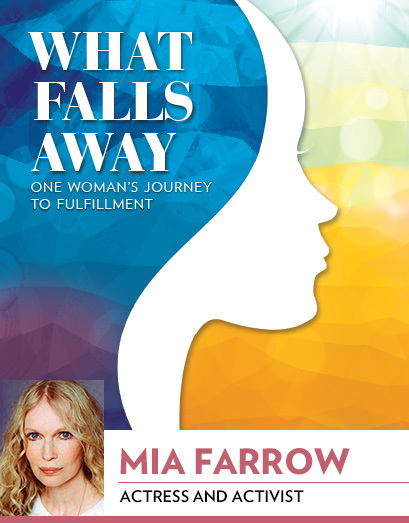 Farrow has worked extensively as a UNICEF Goodwill Ambassador and is involved in humanitarian activities in Africa.